Feel free to ask any questions you like in the easy to fill out form to the right. 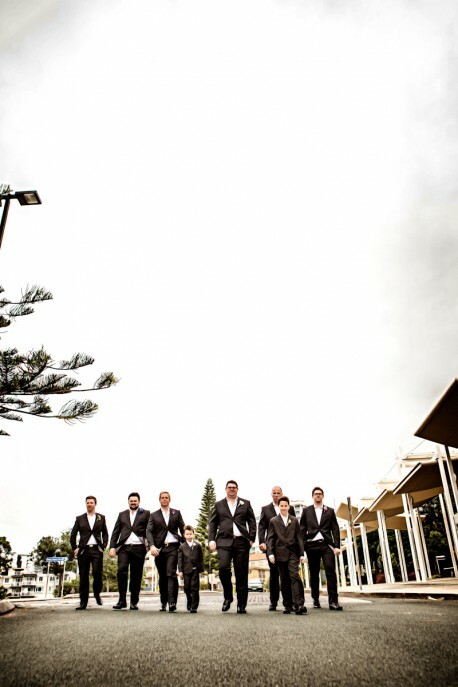 We would love to be a part of your special day so we're always happy to come up with a tailored package just for you. Our rates are very reasonable, Digital Collections start from $1,999 for 8hrs. We look forward to hearing from you.